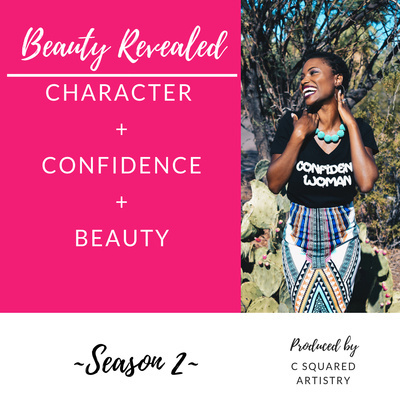 A place to go deep as you multiply character & confidence in your life as a woman, to reveal your true beauty. 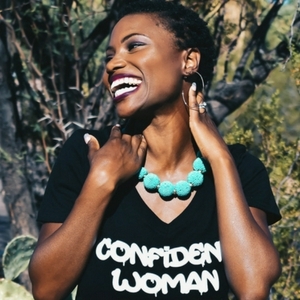 Our lives tell a story, and the unfortunate common thread amongst us as women is the struggle of confidence and beauty. 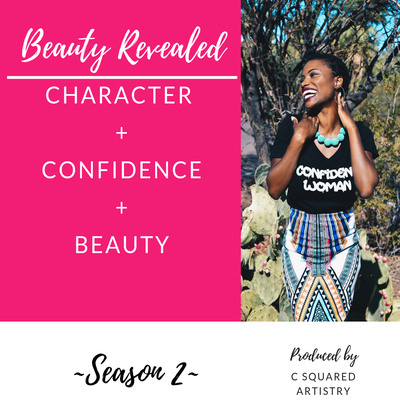 Episodes cover topics including: motivation, identity, makeup, purpose, science, motherhood, and the Christian faith. What you hear might just change your life, so let's get started! Ep 25: How to get the Rest that you really need. 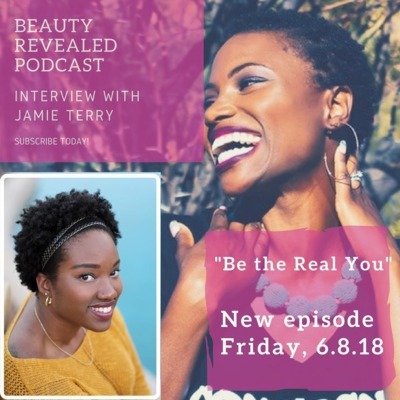 Ep: 24 Who do you resemble?A moment of consideration. Ep 23: Kicking your bad morning habit. Ep 14: Worry; In God do you trust? 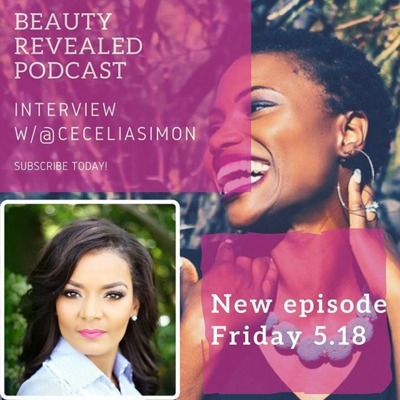 Ep 11: What is the Foundation of your life? 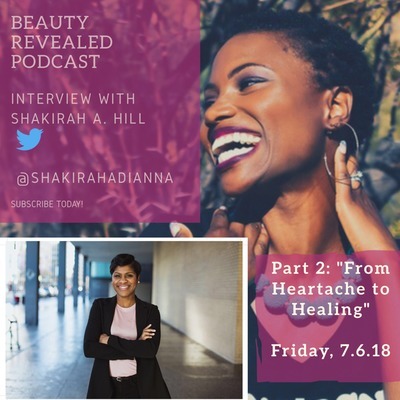 Ep 9: Part 1 Interview with Shakirah A. Hill. Ep 8: Insecurity and what it does to you. Ep 1: What is Beauty Revealed? 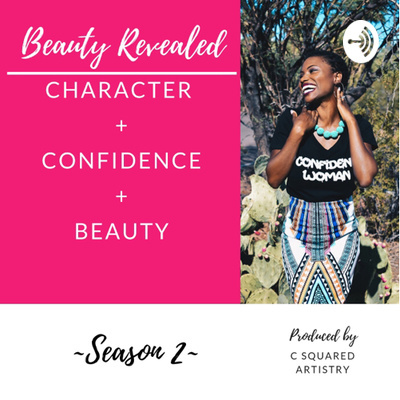 If you are on a journey to develop character and confidence, and absolutely love all things beauty, then listen to this podcast. Host, Candace Claiborn, invites you to go deep as she covers a range of topics and interviews. 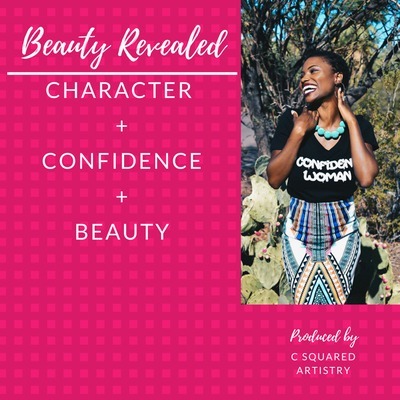 Join her as she helps you move beyond the surface, so you can become the amazing woman, she believes God designed you to be!